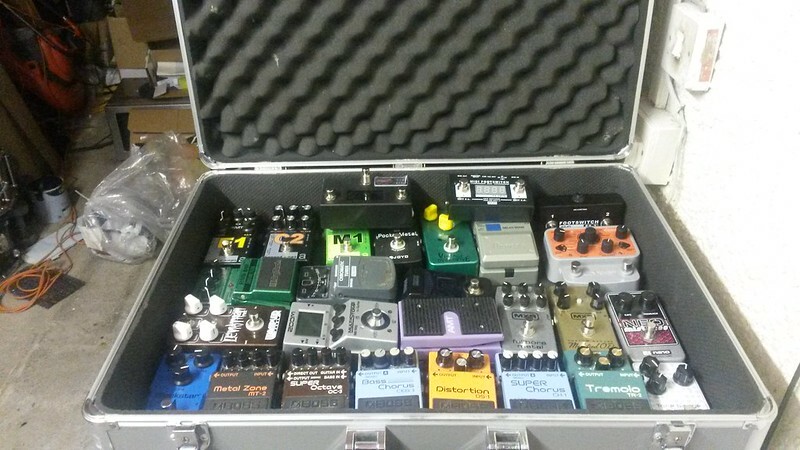 PT Hard Cases Make Great Pedal Storage! Discussion in 'Effects, Pedals, Strings & Things' started by gollumsluvslave, Apr 24, 2016. I've been doing the same with an old stompin grounds pedalboard case for years. I just put them on a shelf with a date. 1 yr later if they are unused, they are sold.